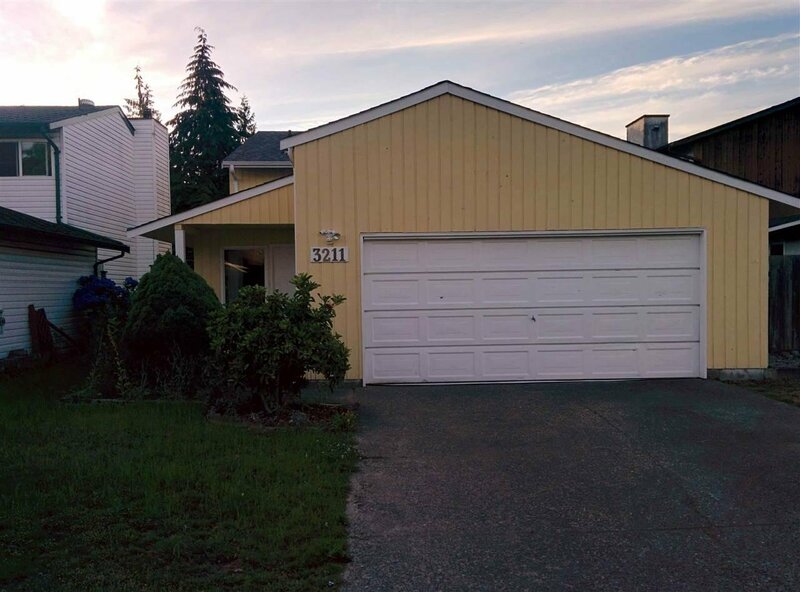 3211 Dunkirk Avenue, Coquitlam - 3 beds, 3 baths - For Sale | Kelly Siah - Multiple Realty Ltd. 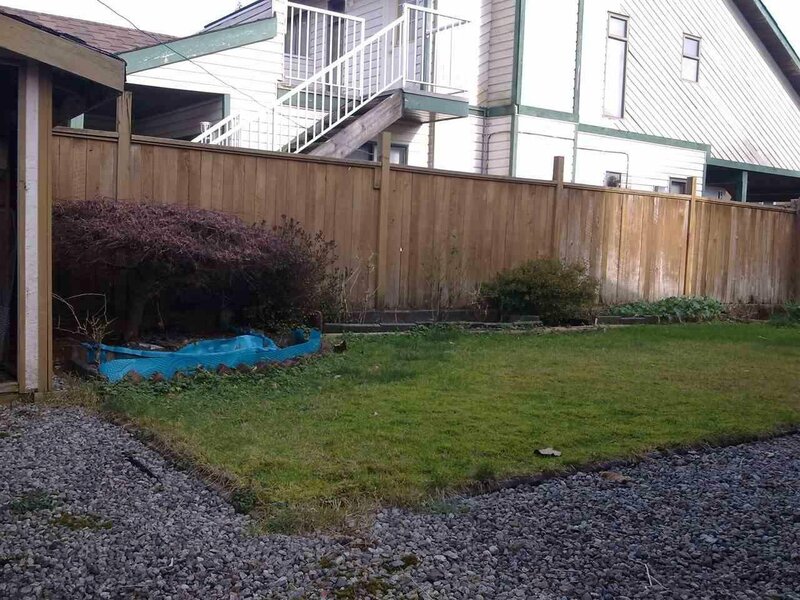 Affordable detached house in Coquitlam. 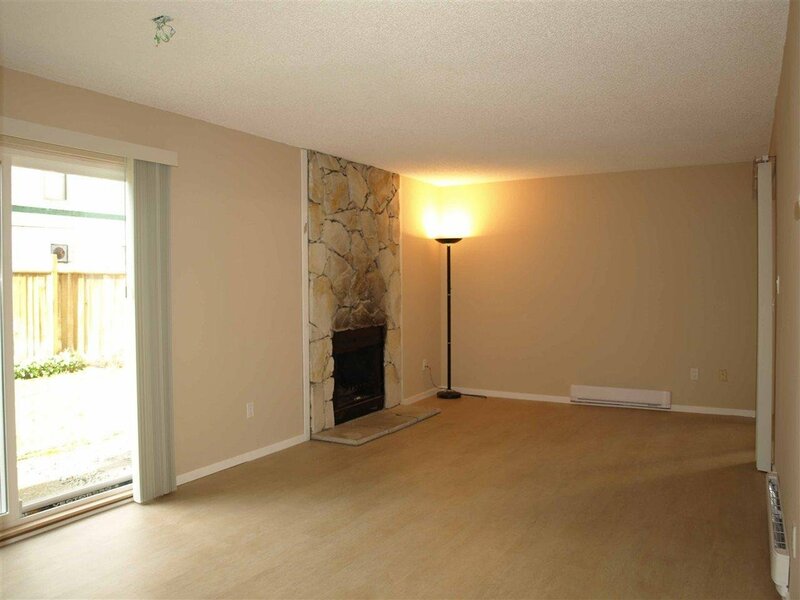 Walking distance to skytrain station, schools, rec centre, parks and shopping. 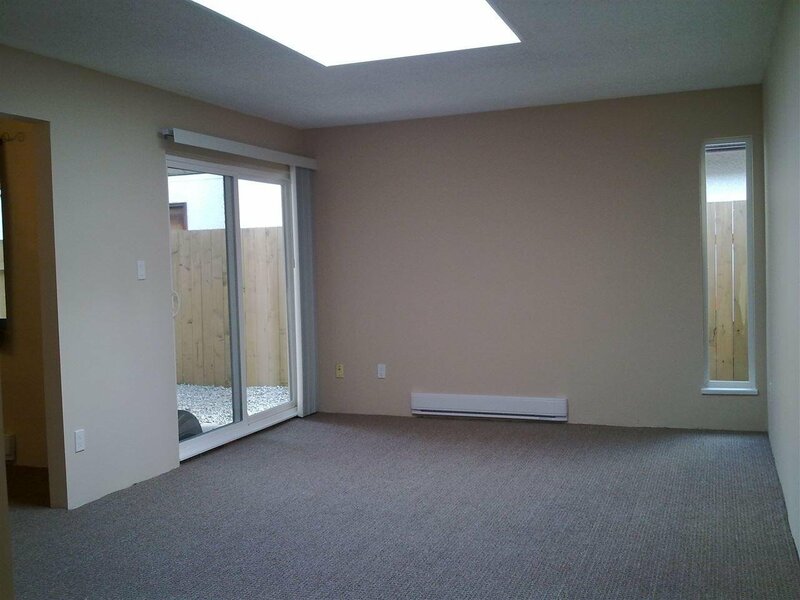 2 storey house with nice entry, living, dining, family, powder, laundry room and kitchen on main floor. 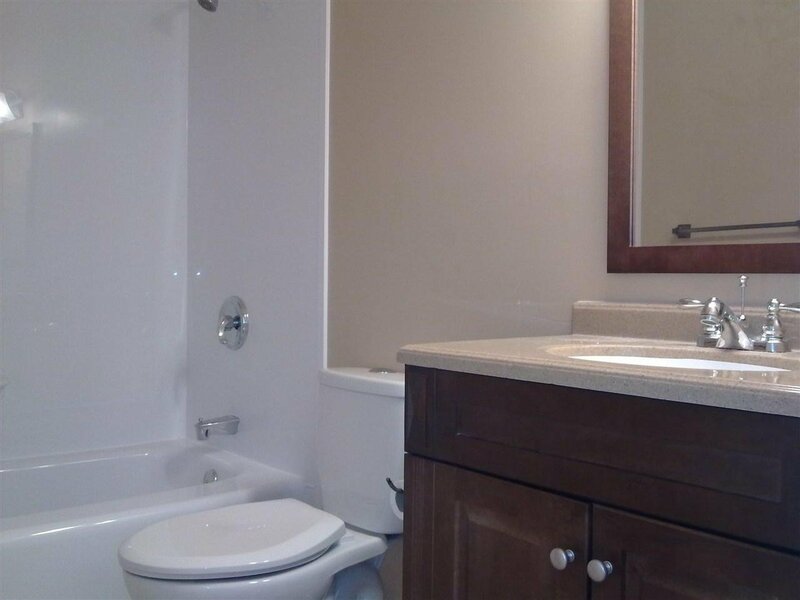 3 bedrooms + 2 full bathroom on 2nd floor. Easy to show and quick possession. 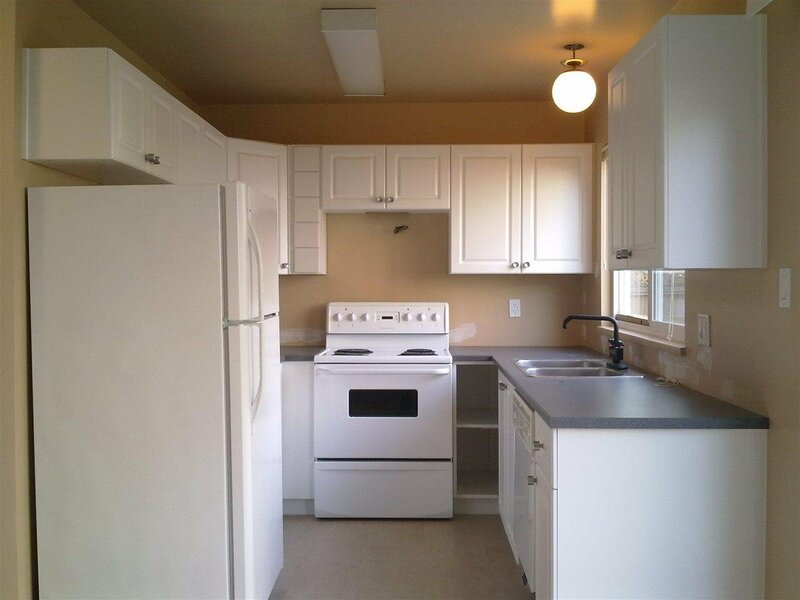 Open house 2-4pm Sat Jan 26.